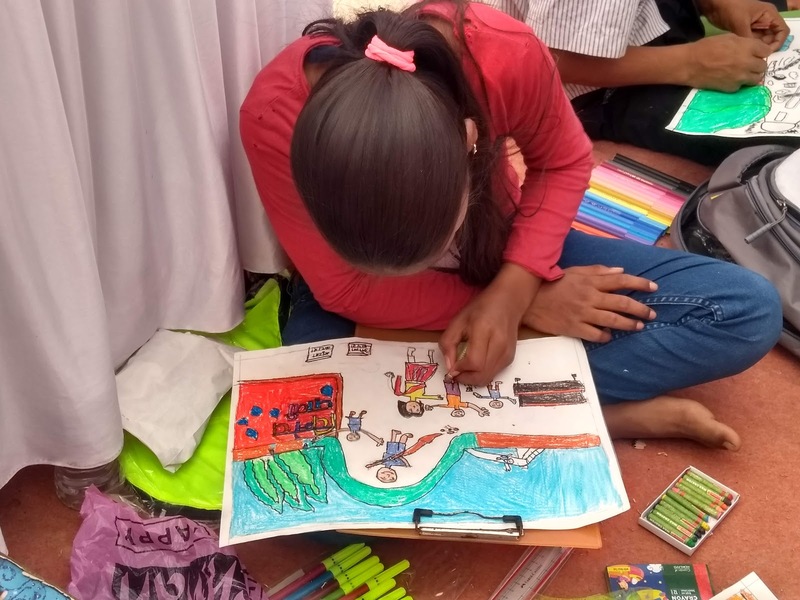 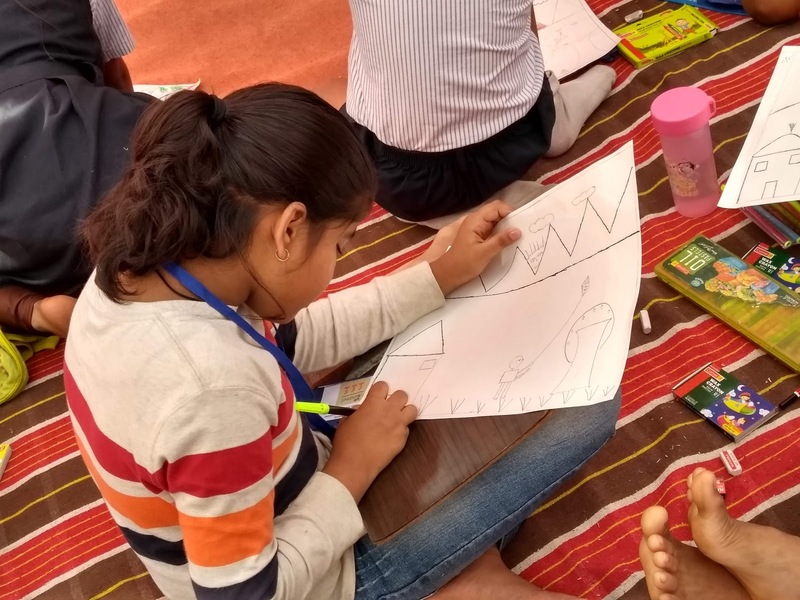 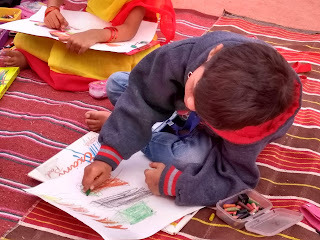 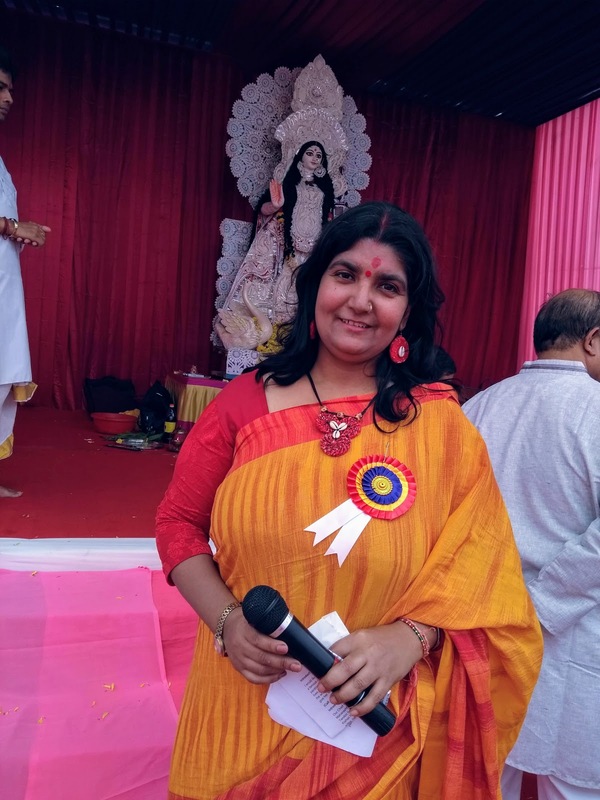 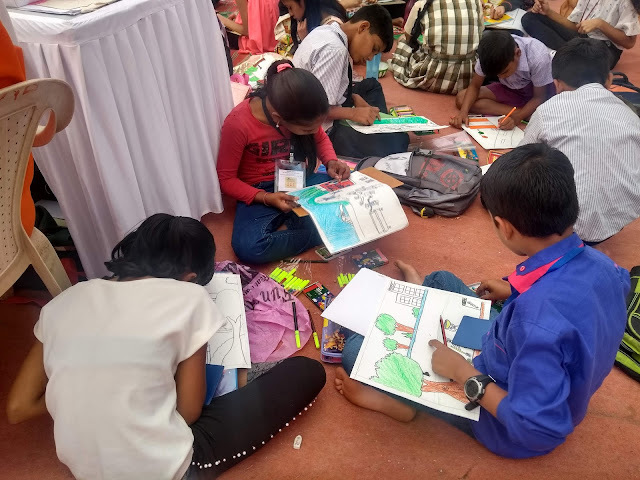 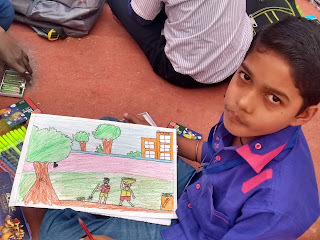 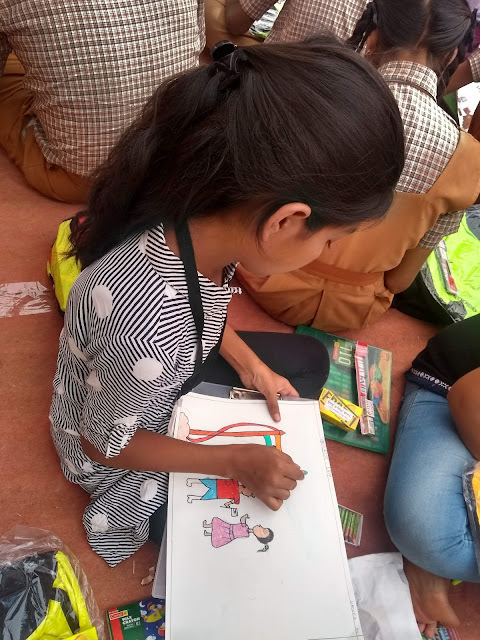 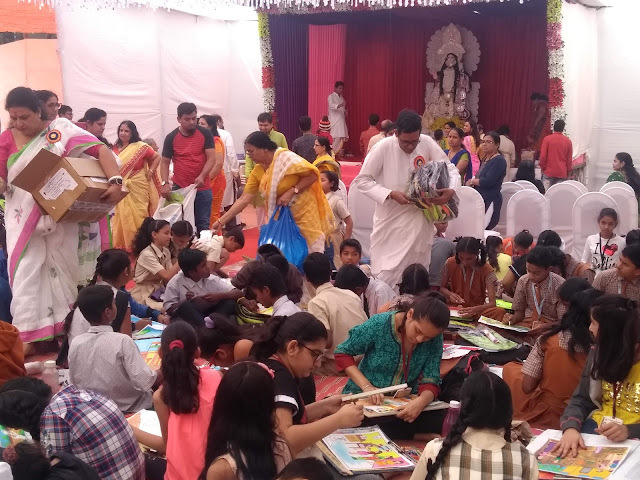 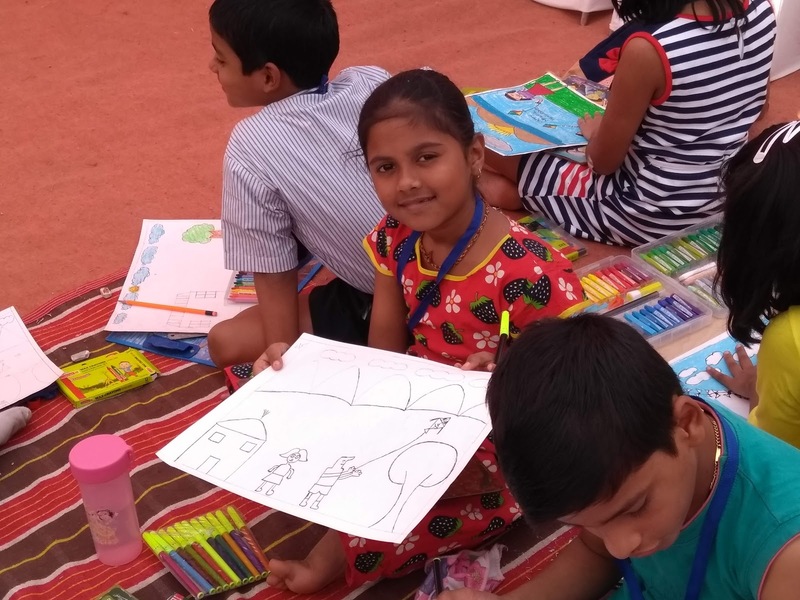 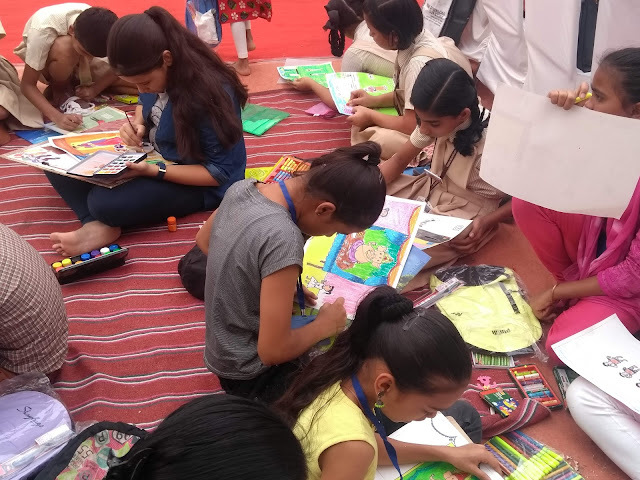 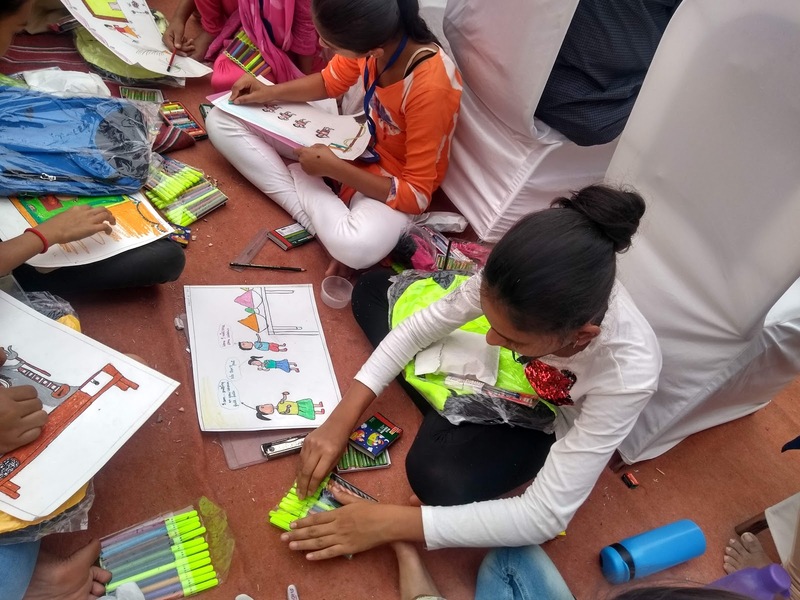 Trishul NGO children participated in Sit and Draw Competition hosted on Occasion of Saraswati Puja at Manish Nagar, 4 Bunglows by Durga Puja Committee. 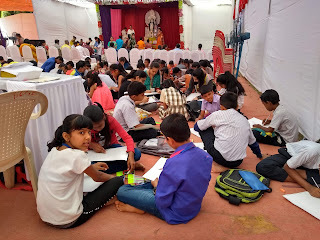 23 Children from Trishul NGO participated in the competition. 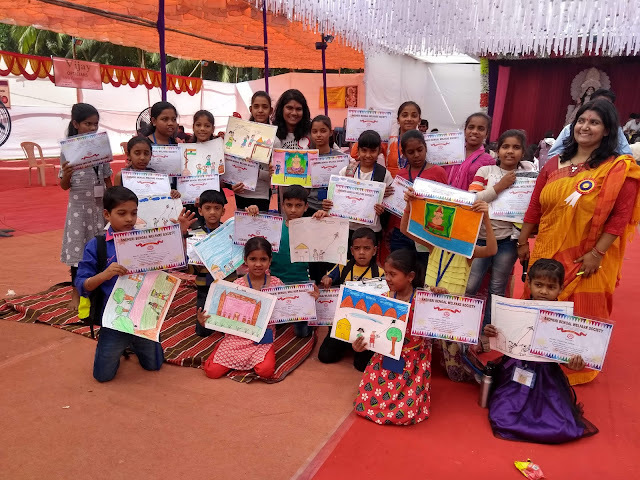 Children were awarded Certificates and also distributed gift by organizers. 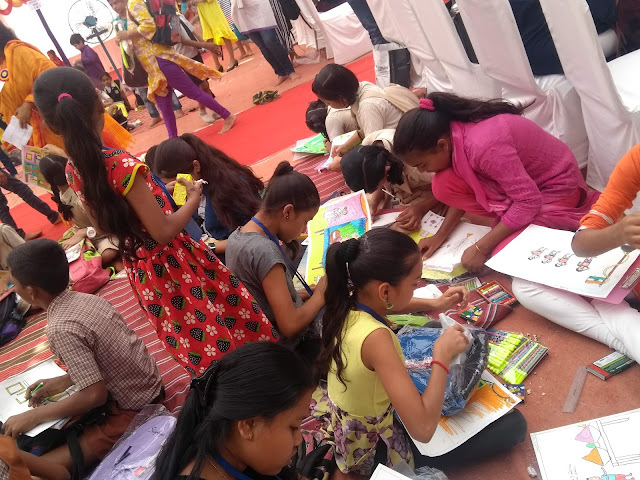 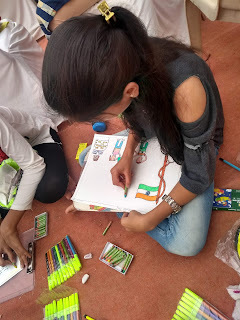 Trishul NGO also gifted art kit to children (Drawing Pencils; Erasers; Sketch-pens; Crayons set to all participants from TLC).